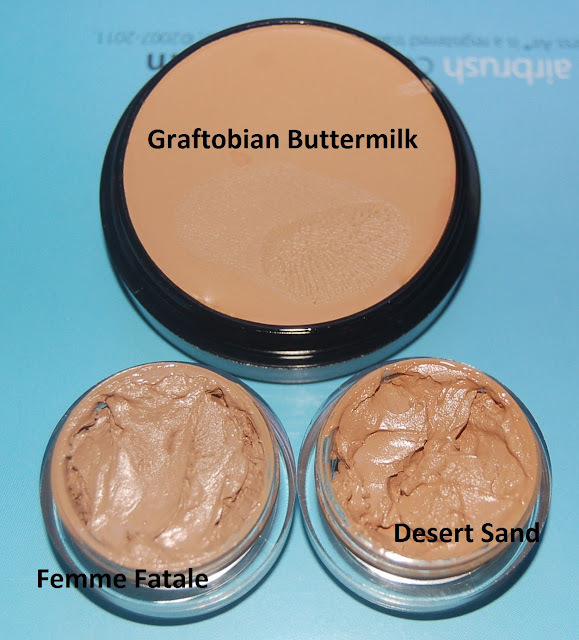 Here are closeups of the products. Swatches coming soon! Btw checkout the sizes of the samples!! OMG they are HUGE! Thank you http://camerareadycosmetics.com. 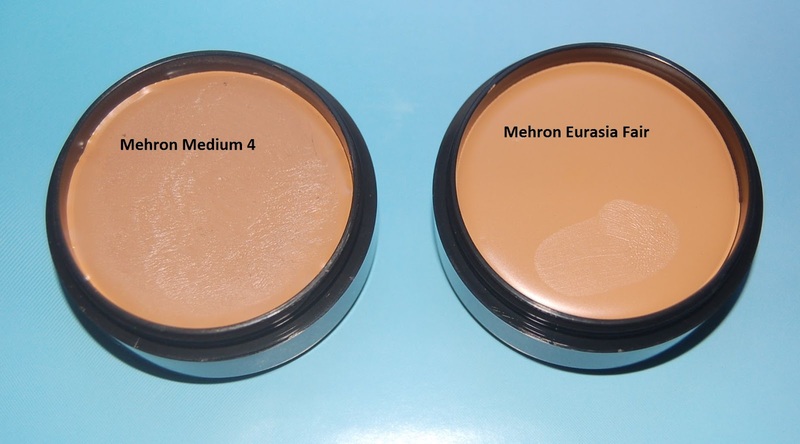 Oh, I looked at the color chart on CRC and Medium 4 looked too light for me. But here, it looks pretty okay! LOL. Strange how that goes. 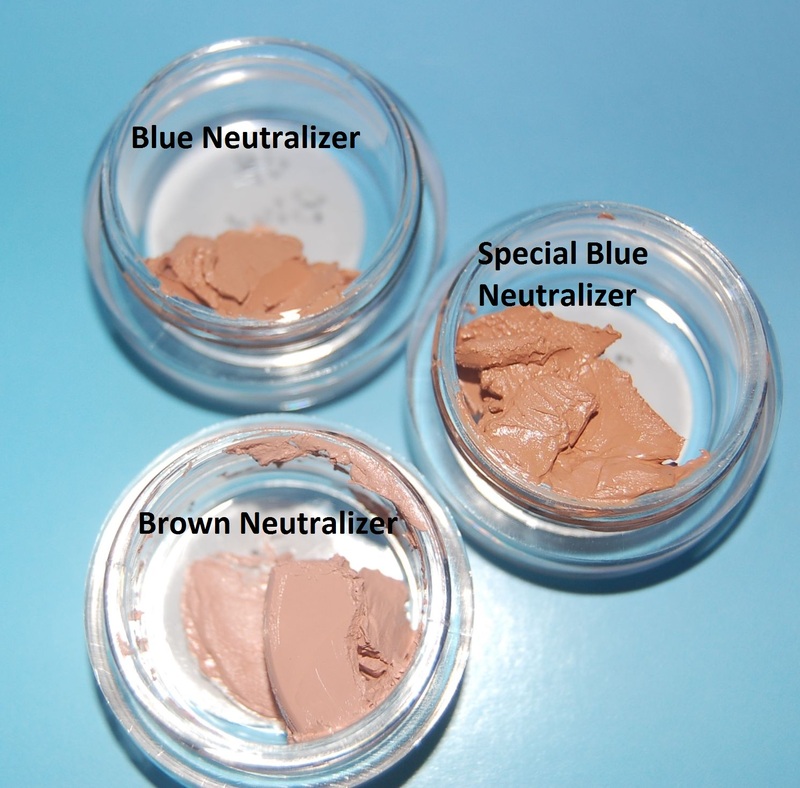 I tried the regular Joe Blasco Blue Neutralizer. I got it from Alcone in NYC. I didn't know of the Special Blue at the time. But I will order a sample soon! It's a shame CRC did away with the old pro discount program. @chris - what's your skintone at the moment? It's maybe NC43. I wear sunblock religiously, so I haven't gotten much darker this summer. I am between NC40-42 most of the time. If you’re looking for the best Quality full lace wigs, Remy Hair wigs, custom lace front wigs then you don’t need to go other place from here, as wigsplace.com has launched all these products for you at affordable prices.